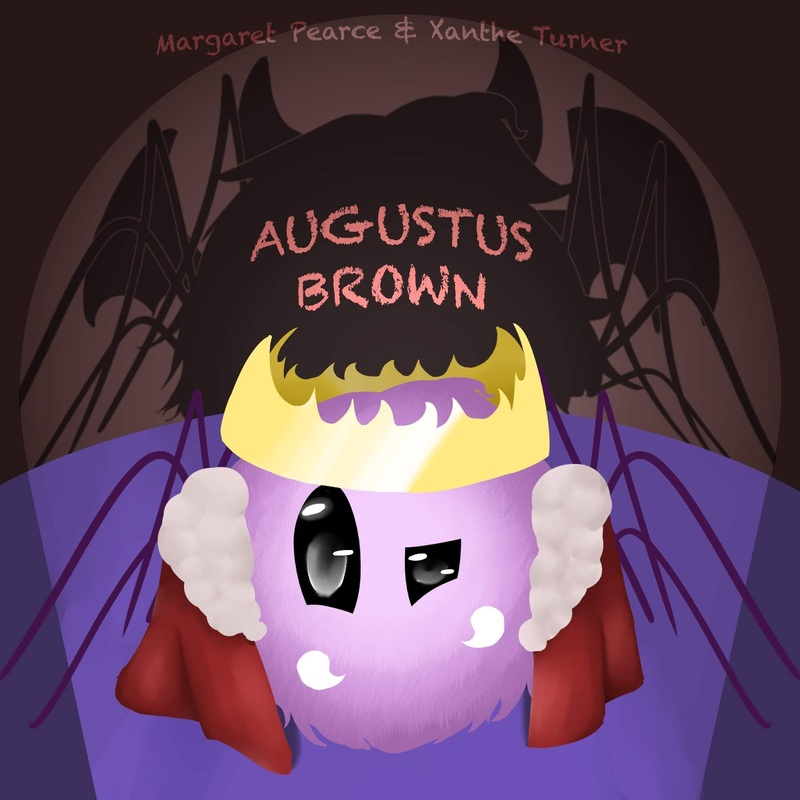 Augustus Brown by Margaret Pearce is a rhyming picture book illustrated by 13-year-old Xanthe Turner and published by Turner Books. It is a poem about a pet spider. As most mothers have a bias against spiders Augustus had to settle to only being a fantasy pet. This is not a disappointment as interesting things happen and keep on happening with a fantasy spider that is the cutest pet around. The book is available on Amazon, Booktopia, Fishpond, Angus & Robertson, Barnes and Noble. It is official released in August 2019. 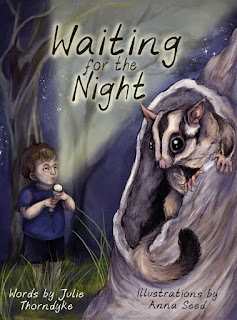 Julie Thorndyke’s first children’s picture book Waiting for the Night, with illustrations by Anna Seed, has been published by Interactive Press. A review of it by Dannielle Viera will appear in www.buzzwordsmagazine.com on 25 July. 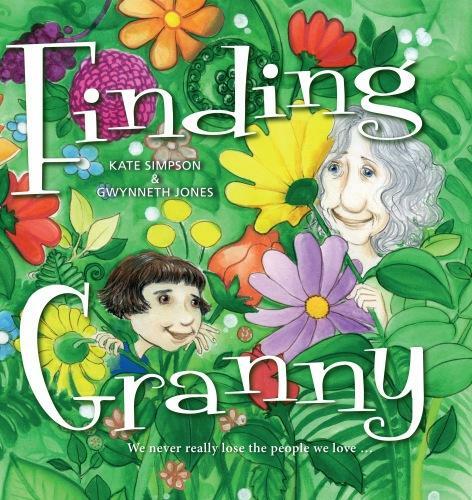 Kate Simpson's debut picture book, Finding Granny was released this month through EK Books. Finding Granny is beautifully illustrated by Gwynneth Jones and tells the story of a special relationship between a grandmother and granddaughter that is turned on its head when Granny has a stroke. 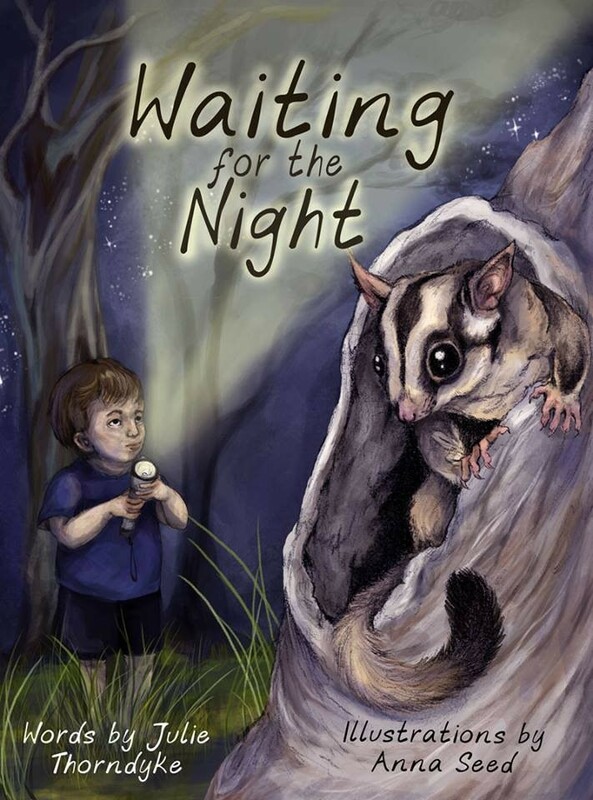 Congratulations to Jo Mularczyk who entered the recent Short short short story competition (21 words) run by the Australian Writers’ Centre. They received almost 1000 entries, so naturally Jo was thrilled to have two of her entries placed in the list of finalists and one named among the five winners included in their newsletter.